Brian is a consummate professional and a pleasure to work with. 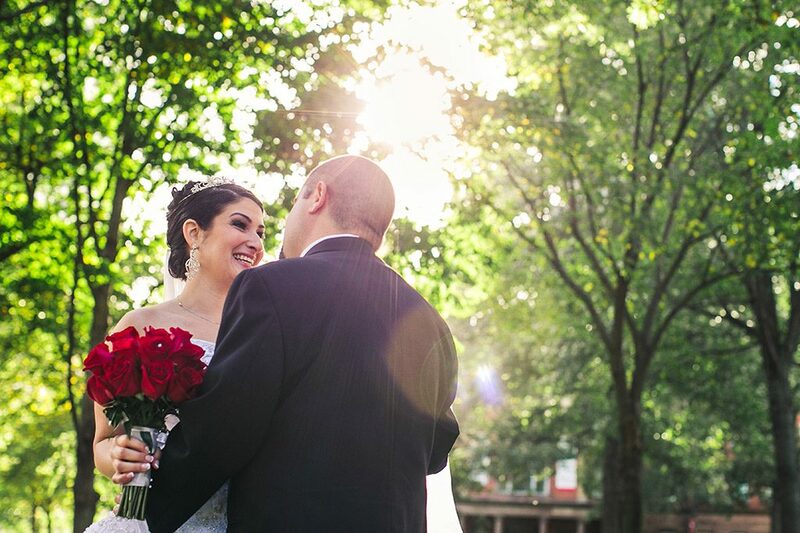 Our photos could not have turned out better, and Brian stopped at nothing to ensure that we were satisfied. We appreciated his creativity in setting up shots, his willingness to accommodate any of our requests, and his availability and thoughtfulness throughout the planning process. We would (and do) recommend Brian to all of our friends!